Why is today celebrated as Moms Equal Pay Day? See the statistics on how much working moms earn. Today marks Moms Equal Pay Day. Why is there a day focused just on mothers and equal pay? Because today, around 150 days into 2018, marks how far into the year the average working mom has to work to earn what dads earned in 2017, according to the National Women’s Law Center (NWLC). 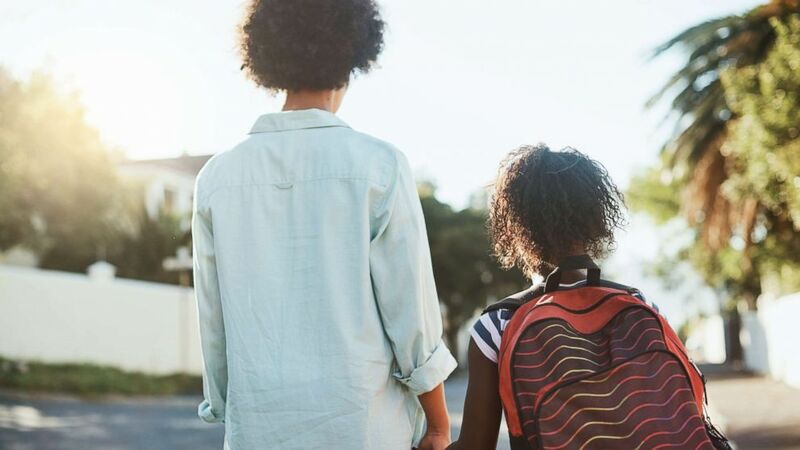 While women are typically paid around 80 cents for every dollar their male counterparts earn, the wage gap for working moms is even worse, data shows. Women make about 80 percent of what men in the workforce earn. Barbara Corcoran, a mother of two, has new advice for women. Working mothers are typically paid 71 cents for every dollar paid to working fathers, according to the NWLC’s analysis of U.S. Census data. (ABC News|The National Women's Law Center (NWLC)) May 30 is Mom Equal Pay Day. The wage gap means that moms lose around $17,000 in wages annually, according to the NWLC. 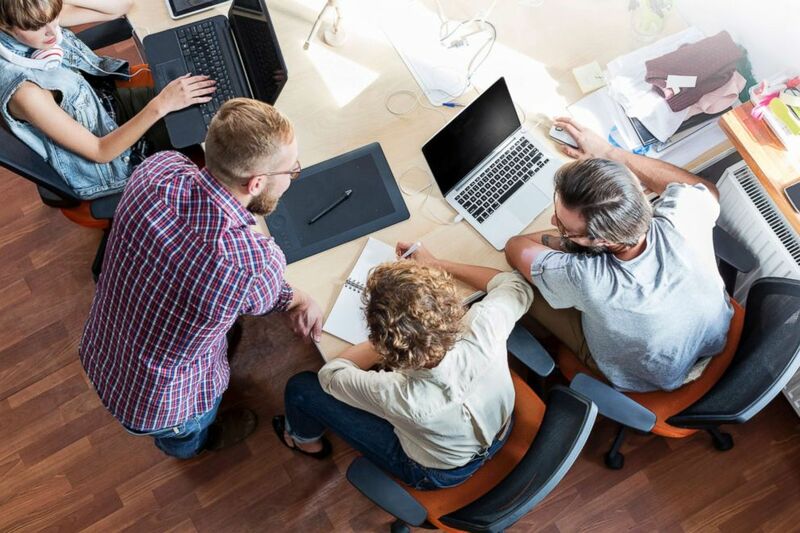 (STOCK IMAGES/Getty Images) Men and women co workers. The pay gap is worse for women in Utah, and best for working moms in Maine, who earn 85 cents for every dollar made by a working dad. A wage gap between working moms and working dads was found in all 50 states plus the District of Columbia. In the U.S., 70 percent of mothers with children under the age of 18 are in the labor force, according to the U.S. Bureau of Labor Statistics (BLS). 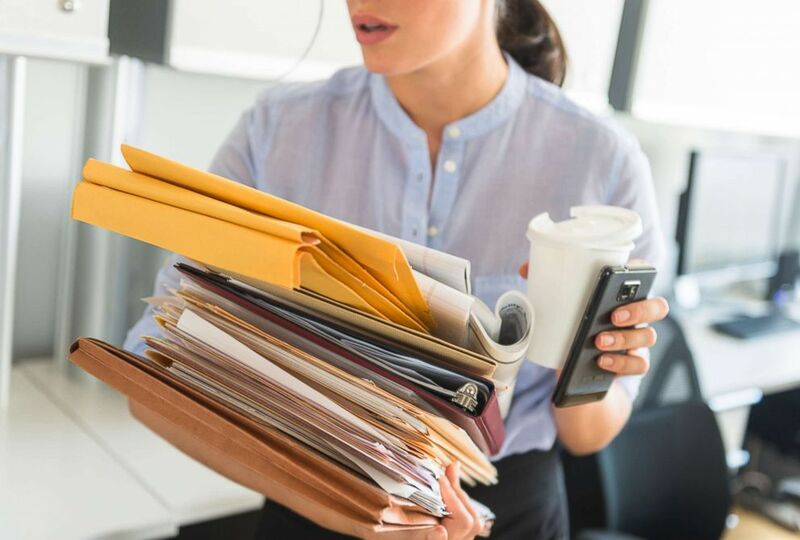 (STOCK IMAGE/Getty Images) Woman at work carrying files. Not only are a majority of mothers in the workplace, they are in many cases the sole or primary providers for their family. Mothers are sole, primary or equal earners in 16.3 percent of married-couple households with children under age 18, while single mothers are the sole provider for one in four households with children under 18, according to BLS data. 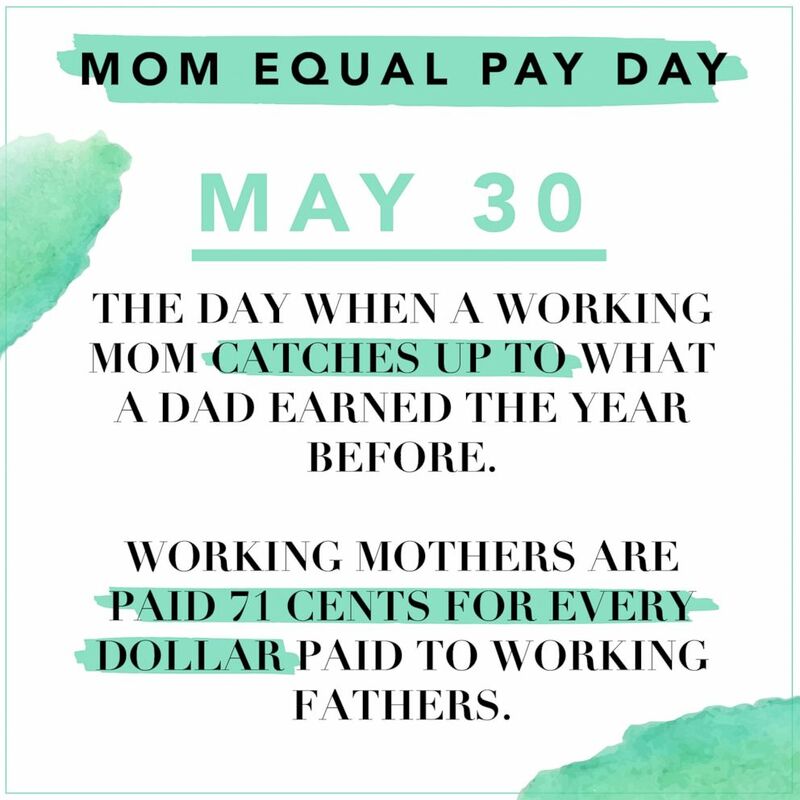 Organizations like MomsRising will be marking Moms Equal Pay Day by taking to social media to make women's voices heard. (STOCK IMAGE/Getty Images) Young mother and daughter holding hands. Women's advocacy groups are also calling on Congress to move forward the Paycheck Fairness Act, legislation that would strengthen the Equal Pay Act (EPA) signed into law more than 50 years ago. Click HERE to learn more about the Paycheck Fairness Act. Click HERE for top salary negotiation tips from TV host Catt Sadler and other female business leaders across fashion, tech and food.